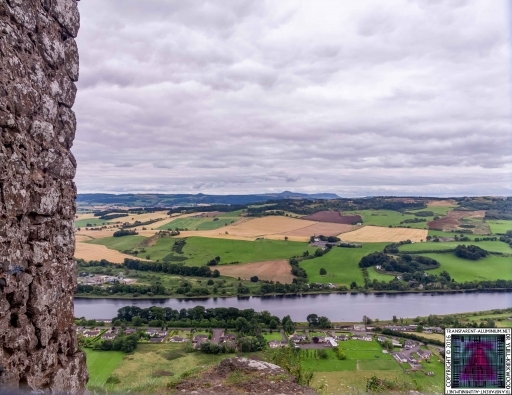 Greetings Space Cadets, these are the Extended Galleries for Perth with photos shot by my dad. 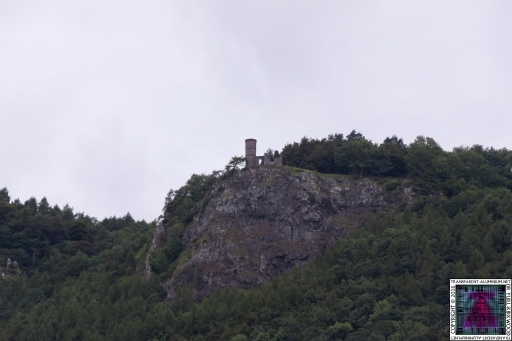 Greetings Space Cadets, On an outcrop a few hundred yards to the east of but visible from the summit is Kinnoull Tower. 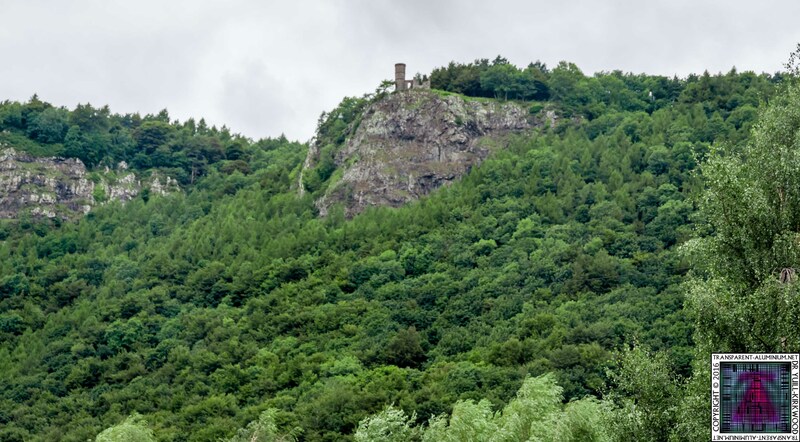 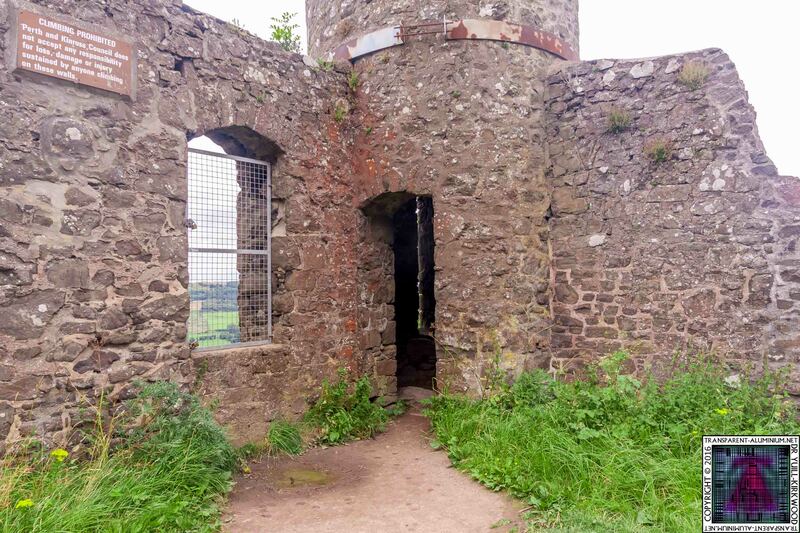 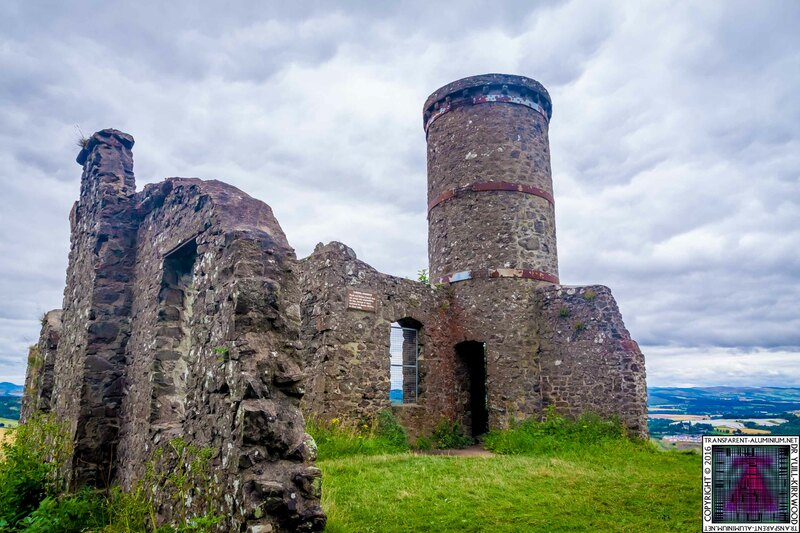 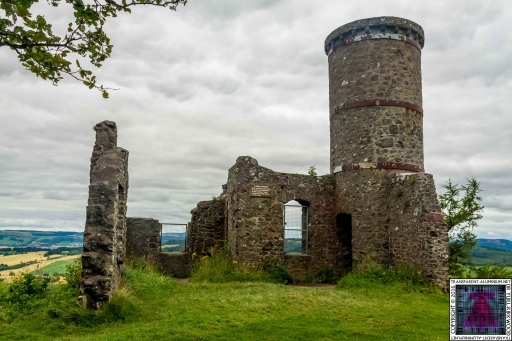 Built in 1829 by Lord Grey of Kinfauns as a romantic folly, the tower, along with nearby Binn Tower, originally used as an observatory by Grey, are meant to resemble the castles on the Rhine in Germany as Grey saw a great similarity between the River Tay and parts of the Rhine. 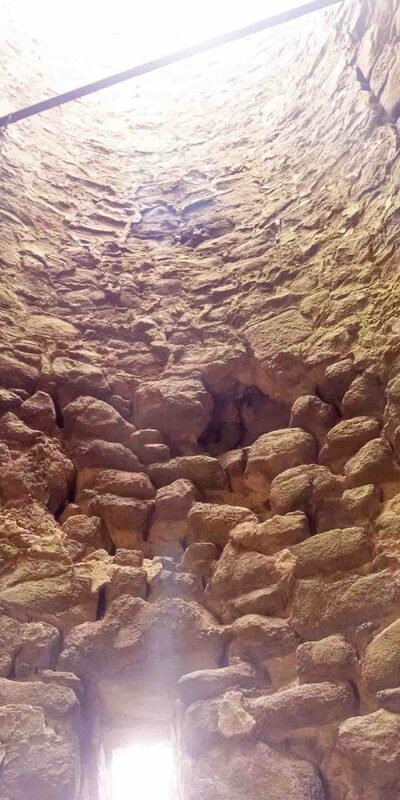 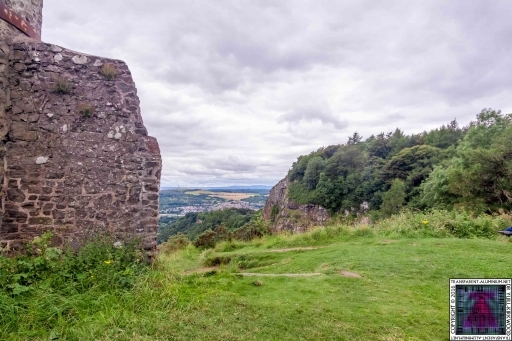 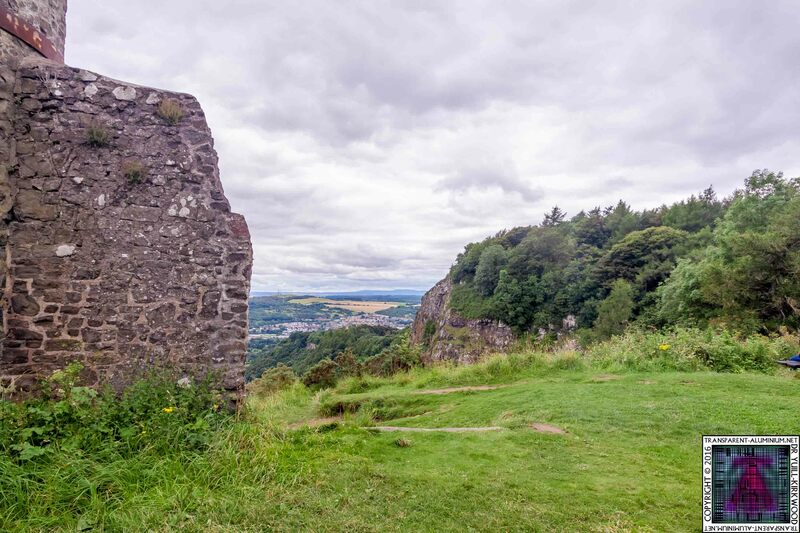 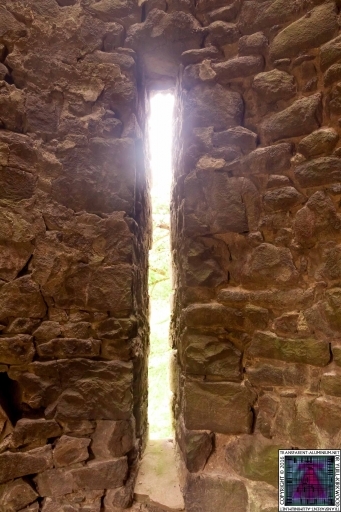 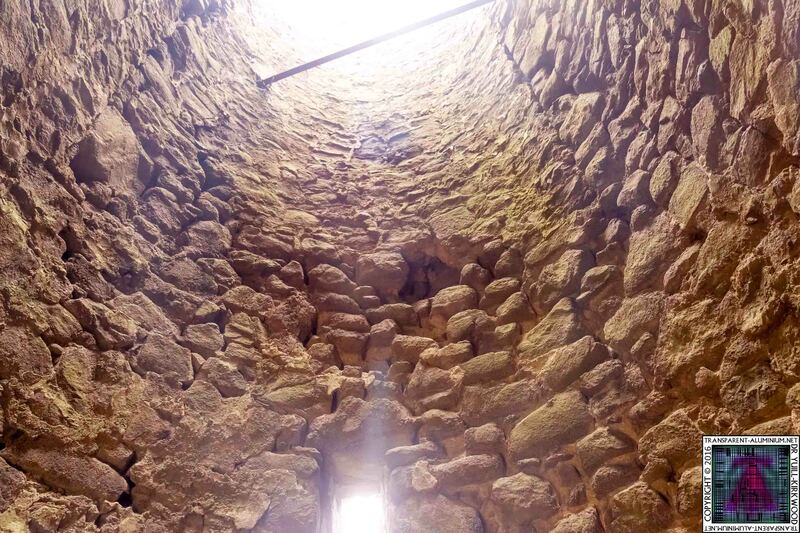 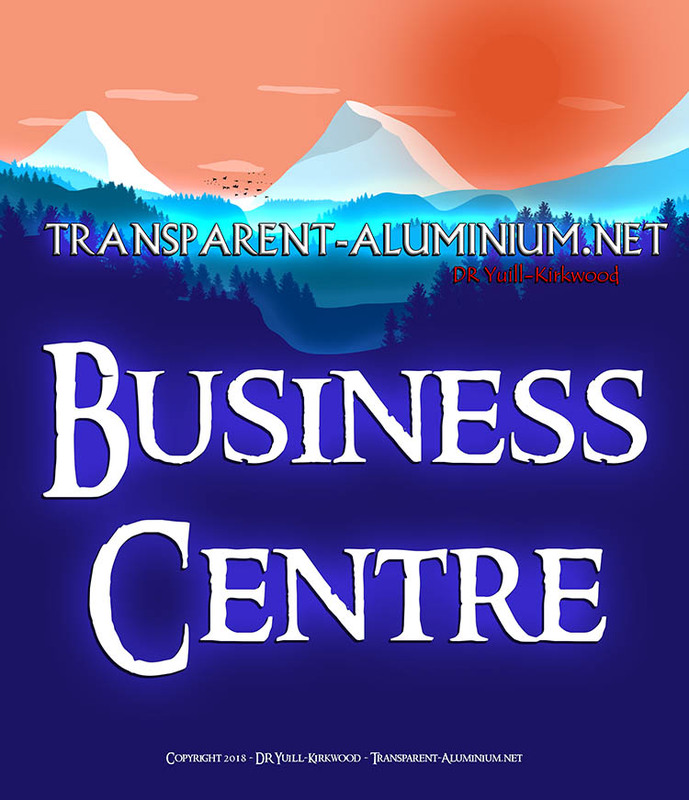 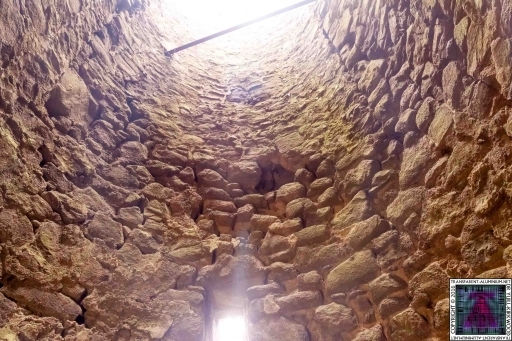 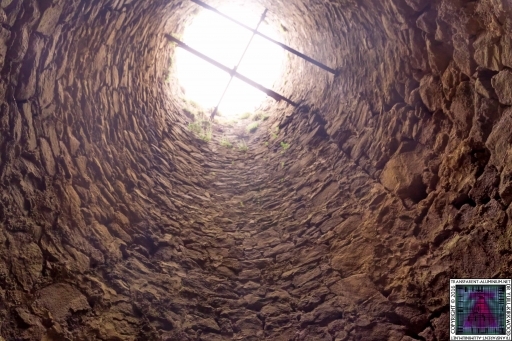 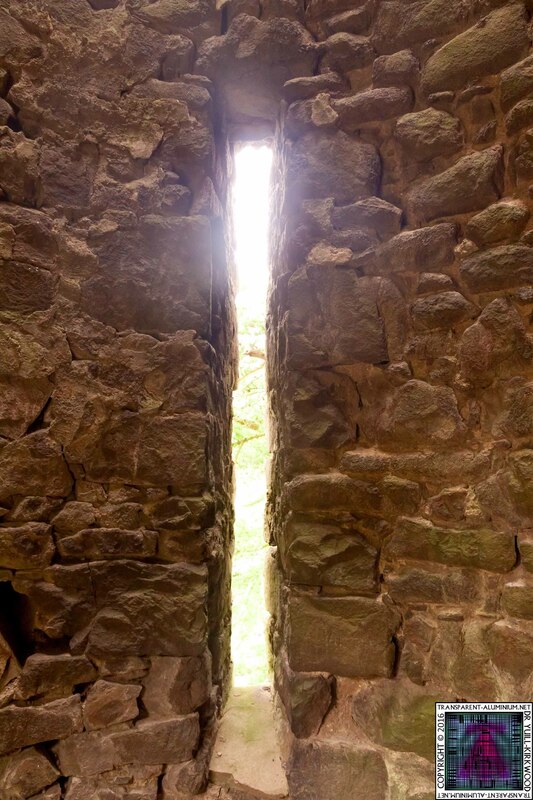 The Tower Kinnoull Hill – Perth EXTENDED Reviewed by DR Ravenholm on February 15, 2017 .